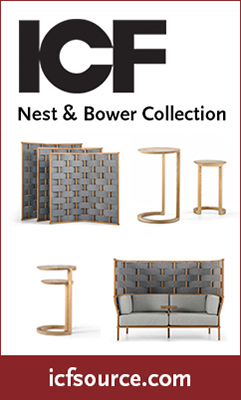 The nationally renowned architecture, art and advisory firm Svigals + Partners has announced that two of its projects have won awards from the Connecticut Building Congress (CBC) for project team partnership and collaboration. The dual CBC honors, which was presented at the organization’s 2018 Project Team Awards Banquet on June 12, annually recognize “outstanding collaborative efforts” of the project teams, including the owner group, designers, construction firms and other participants. 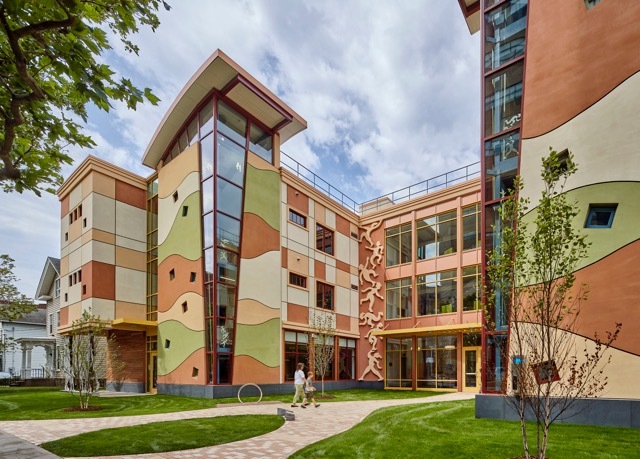 The 2018 awards include two projects for which Svigals + Partners served as architect: A First Place citation in the K-12 Schools category for the Engineering and Science University Magnet School (ESUMS), and a Merit award in the New Construction category for the Ronald McDonald House of Connecticut. “This really was an outstanding collaborative effort on behalf of the team partners, project owners and leaders and our design team.” says Jay M. Brotman, AIA, managing principal of Svigals + Partners, which just celebrated their 35th anniversary and recently expanded to include offices in New Haven, Washington, D.C., and Fort Lauderdale. The first-place award received by Svigals + Partners was for their work on the new Engineering and Science University Magnet School (ESUMS), a school for grades 6-12 that has been called “an innovative makerspace campus.” The building is located on the University of New Haven’s campus in West Haven, Conn. 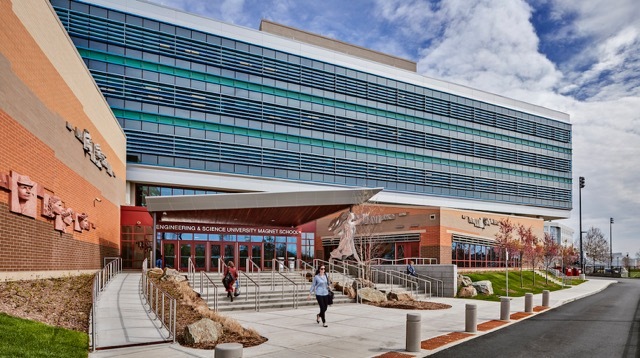 They teamed up with Gilbane Building Company as the construction manager partner, and together along with the client group that included the University of New Haven and the New Haven Board of Education, they truly created an innovative building, as recognized by the Connecticut Building Congress. “This unique collaboration with the university and the school board has resulted in a state-of-the-art learning environment, that affords greater access to educational resources for the more than 600 students it serves,” says Julia McFadden, AIA, associate principal with Svigals + Partners. “Our team worked closely with multiple stakeholder groups to achieve ambitious results – a construction project emblematic of the New Haven Board of Education’s commitment to the community and to superior education,” McFadden adds. The design of the 116,000-square-foot school building supports project-based and hands-on learning models for STEM education. Many of the ESUMS workshops, classrooms and lab rooms are enclosed with operable glass partitions, creating bright and inspiring learning spaces that can be opened up to adjacent hallways for larger informal gatherings and team-based work. 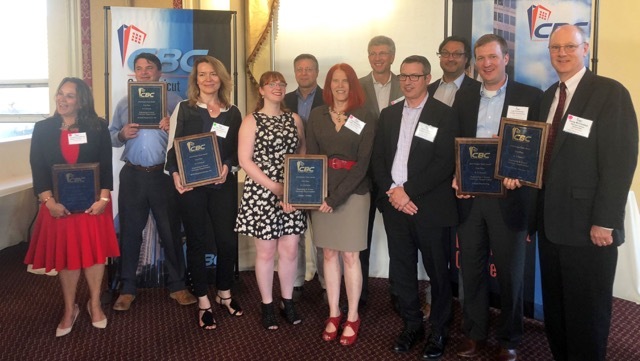 The CBC Project Team Awards honor outstanding building projects in multiple categories, with recipients chosen by a panel of judges representing the full spectrum of building industry professionals: owners, architects, engineers and construction professionals. 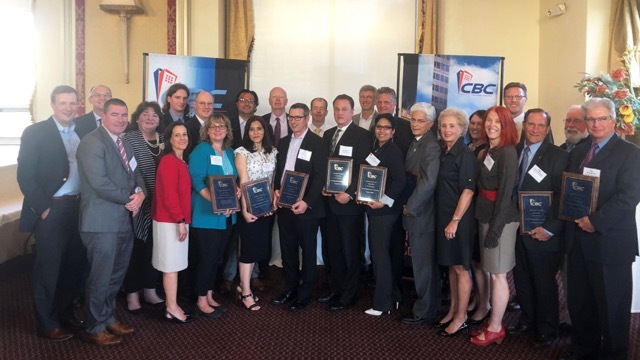 The awards are given by the Connecticut Building Congress (CBC), a multidisciplinary leadership organization formed in 1952 by prominent leaders of the construction industry. Visit cbc-ct.org for more information. Based in New Haven, Connecticut, Svigals + Partners is a full-service architecture, art and planning firm dedicated to building sustainable communities that uplift and inspire people. The firm is known for its success in the design and construction of educational facilities, community projects, research and science buildings and corporate workplaces since its inception in 1983. 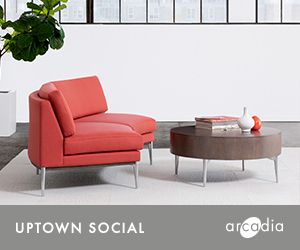 Known for their original and imaginative integration of planning, design, and artwork in the service of broad client goals, the firm is committed to creating meaningful change in the world. For more information, visit www.svigals.com.